IN AFRICA ONLY THE STRONG SURVIVE. 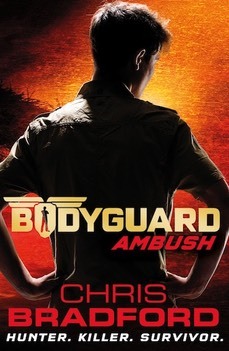 Connor’s mission: to protect a foreign ambassador’s family on safari in Africa. Considered the perfect assignment, the holiday turns to hell when their convoy is ambushed by gunmen. Fleeing through the bush, Connor and his assigned family become the prey in a shoot-to-kill hunt across the African plains.